Many of these items are available every day at the shop in small packs, but can also be ordered in larger sizes for parties and special orders. We also offer other pastry and sweets for special order only, such as leche flan, sans rival, biko, etc. Please call us or email for availability. Don’t live nearby? No problem!  You can visit our Online Shop and place an order for certain pastries and other items online!